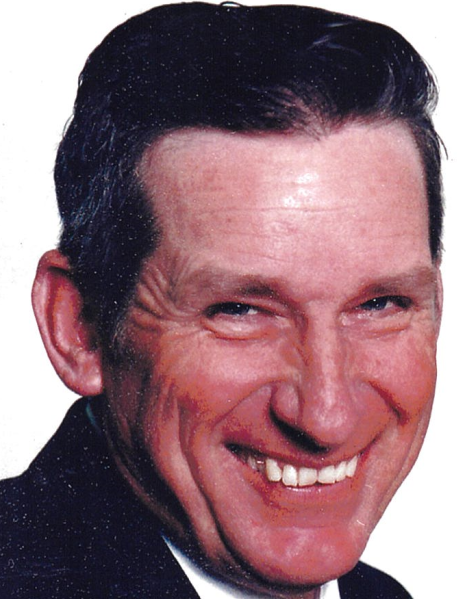 Thomas J. Deatrick, 77, of Laconia, died Thursday, April 11, 2019, at his home near Laconia. He was born May 2, 1941, in Harrison County, Indiana, to the late Beveridge and Madeliene Riley Deatrick. He was a farmer and a truck driver, and was a member of St. Peter’s Catholic Church near Buena Vista. He was preceded in death by his parents; and his brothers, Ed and Jim Deatrick. Survivors include his wife of 57 years, Martha L. Decker Deatrick; his son, Kenneth J. Deatrick, Sr. (Sara); his daughters, Lisa Marie Beanblossom (David) and Crystal Brewer (Harley); his brothers, Mike and Paul Deatrick; his sisters, Mildred Cavins and Rose Smith; his grandchildren, Matthew Deatrick (Chelsie), Katie Schmelz (Nick), and Kenneth Deatrick, Jr.; and his great grandchildren, Aubrey, Eli, and Madeline. Funeral services will be at 4:00 p.m. Saturday, April 13, 2019, at Beanblossom-Cesar Funeral Home in Corydon. Rev. Greg Carter will officiate. Burial will be in St. Peter’s Cemetery. Visitation will be after 10:00 a.m. Saturday at the funeral home. The family requests that expressions of sympathy be made to the St. Peter’s Cemetery Fund. Pallbearers will be Matt Deatrick, Kenny Deatrick, Jr., Nick Schmelz, David Deatrick, Terry Deatrick, Darren Deatrick, John Paul Deatrick, and Lonnie Deatrick.